Cadillac earned its dozenth consecutive month of double-digit year-over-year global growth in May, delivering a total of 29,738 units around the globe for a 33.8% increase. Cadillac’s success in May was driven once more by strong sales in both China and the United States, with the former once again edging out the latter as the luxury brand’s biggest market. The XT5 was Cadillac’s biggest seller in May with a total of 11,735 units sold; sales of the XT5 are up 43.6% to date from that of the XT5 and its predecessor, the SRX crossover. Global sales of the ATS were up 45.2% in May, and sales of the XTS were up 20.7%. China was Cadillac’s biggest market for volume and growth in May, with sales increasing 65.2% year-over-year at a total of 14,154 units sold. 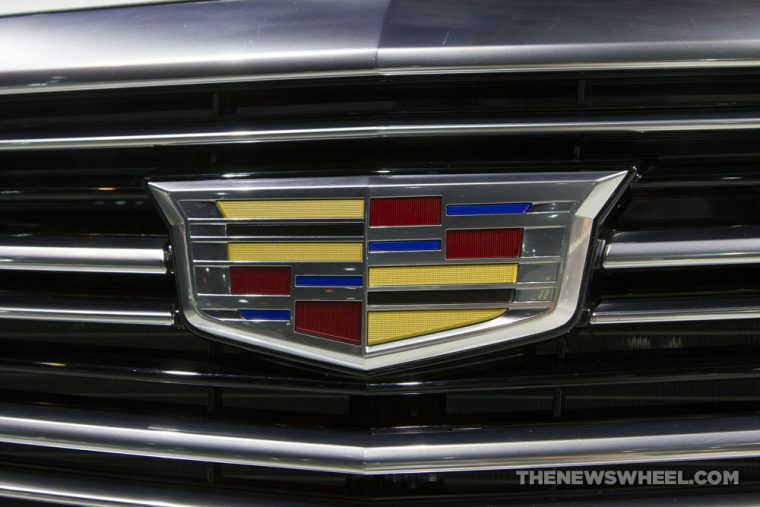 This was enough to edge out the United States, where sales were up 9.2% at a total of 13,211 units delivered, and establish China once again as Cadillac’s most lucrative market. Through May, sales in China are up 86% at 67,471 units, putting the country nearly 8,000 units ahead of the US for the title of Cadillac’s biggest global market. Sales in the rest of the world totaled 2,373 units in May, up 51.6% year-over-year. Cadillac’s sales in other markets total 9,446 units through five months, up 15.8% year-to-date. Cadillac’s total global sales through May are up 32% at 136,525 units, putting the brand on pace for another record year.